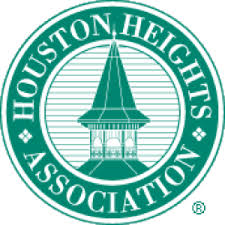 Information about the Heights HS PTO in Houston, Texas. Officer names, meeting minutes, bylaws, and more. Our goal is to support Heights HS as an active and collaborative organization. We appreciate your ideas and involvement. Please contact any board member or committee member listed for further information on how to get plugged in and volunteer. Heights HS PTO needs your help to complete our myriad of initiatives in support of the school.